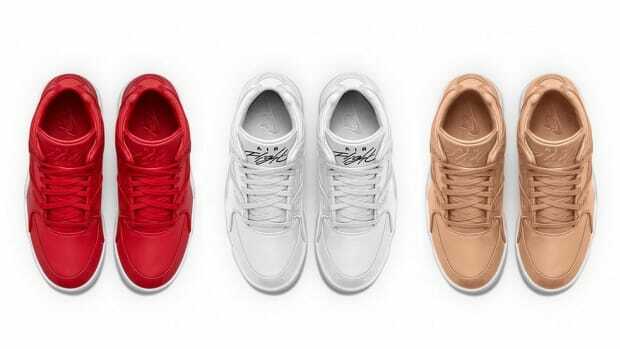 Now totalling seven available colorways, the Swoosh has just introduced two new additional options for their NikeLab Air Flight &apos;89 today. 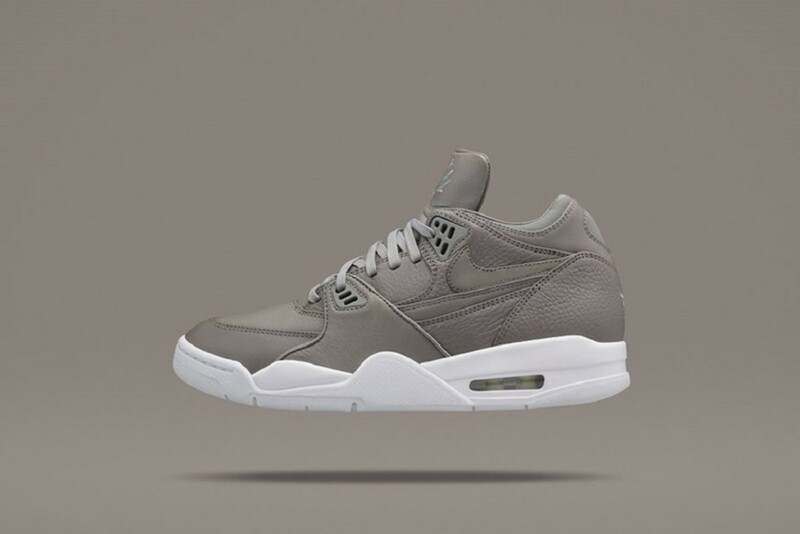 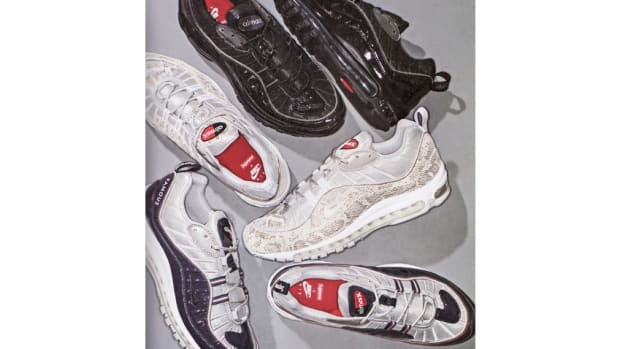 Now rocking a gray and a green option, the classic hoops shoe sees just about any look you&apos;d want in your line-up from a black tumbled leather to a red, tan, or an all-white. 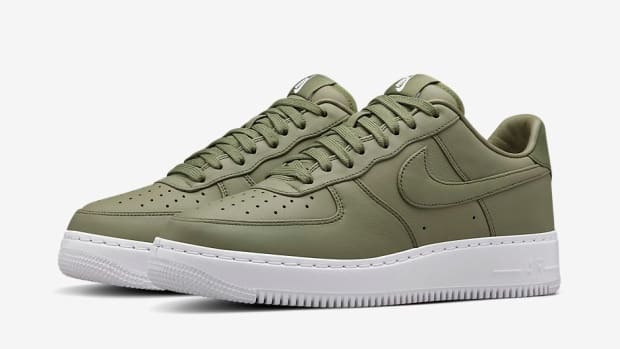 As with the other five colorways, each pair features the same color blocking with a tonal leather upper paired with a crisp white midsole. 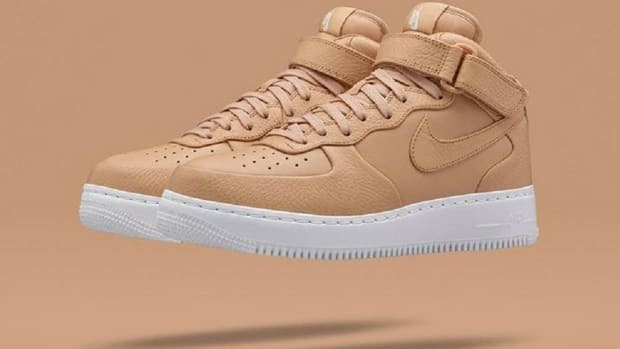 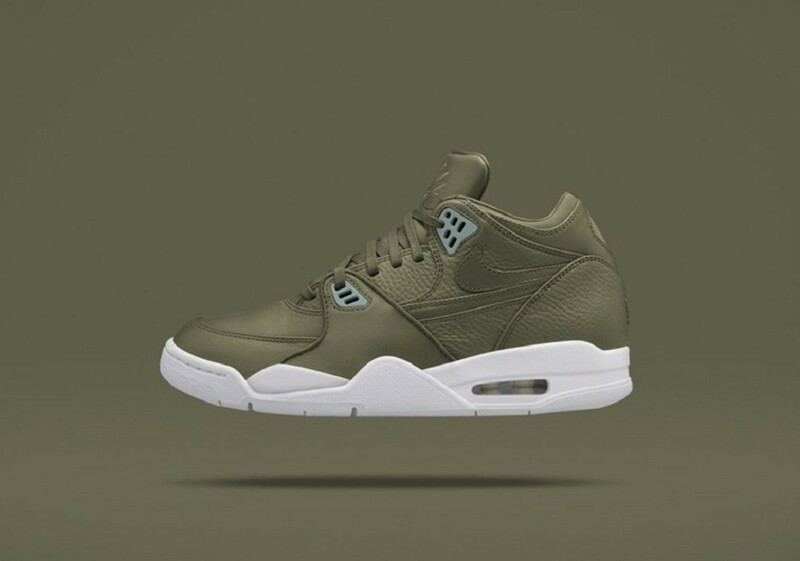 Also just like the rest, these two will be available at NikeLab locations and Nike.com/NikeLab beginning November 19. 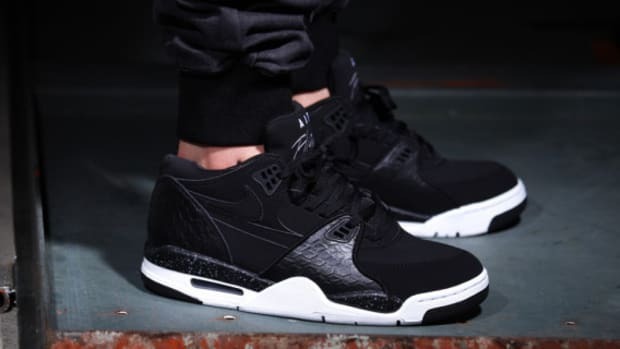 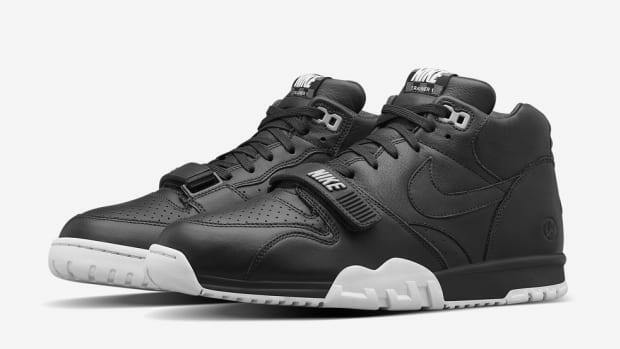 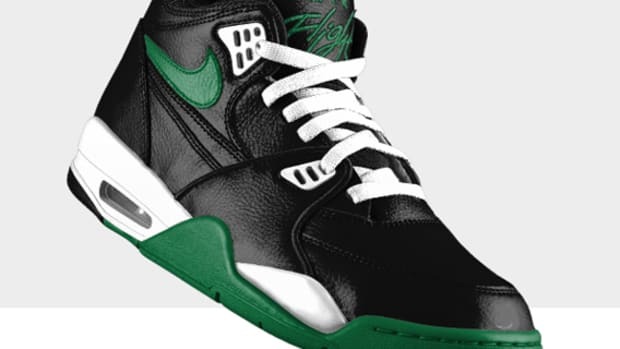 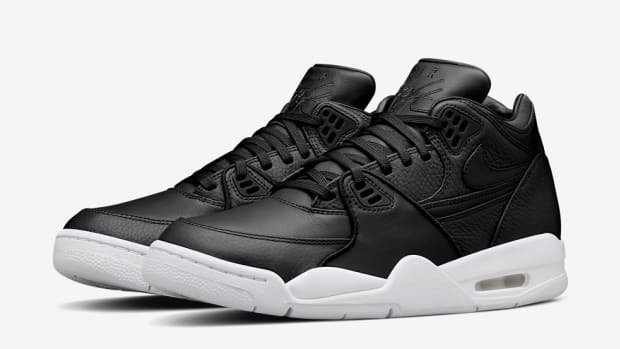 Nike Air Flight 89 "Black Reptile"